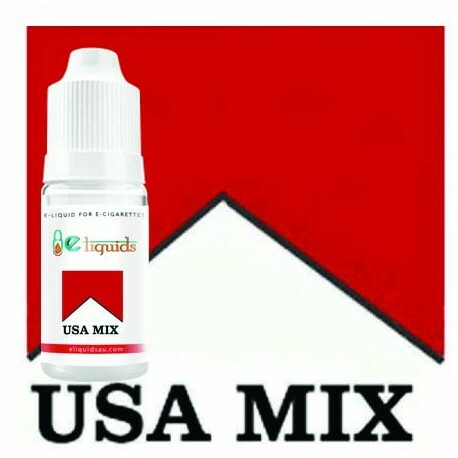 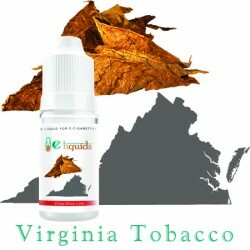 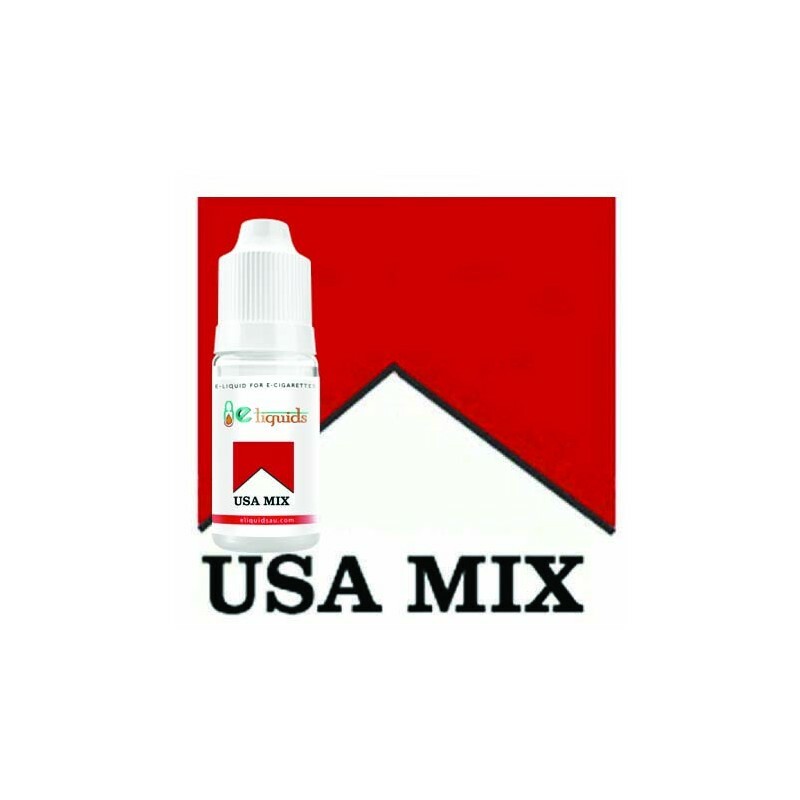 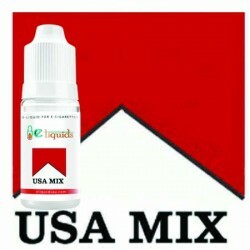 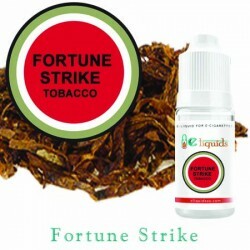 MB USA Mix tobacco flavour is a golden sumptuous smelling liquid used in e- cigarettes. 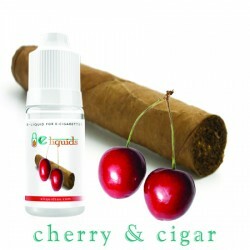 This E-liquid has nutty undertones and it is an absolute palate pleaser. 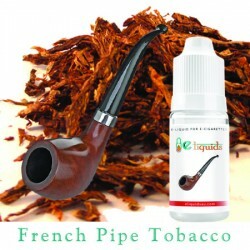 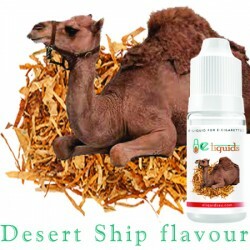 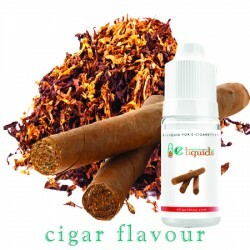 Great for ex-smokers transitioning into E-Cigs, and also for people who just love the taste.